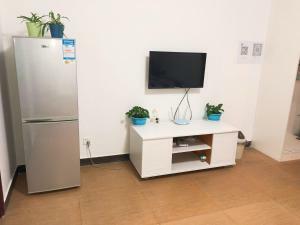 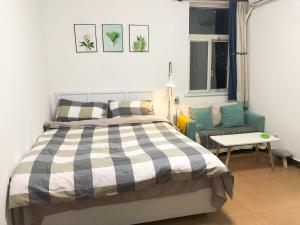 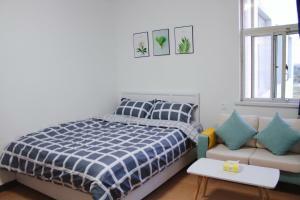 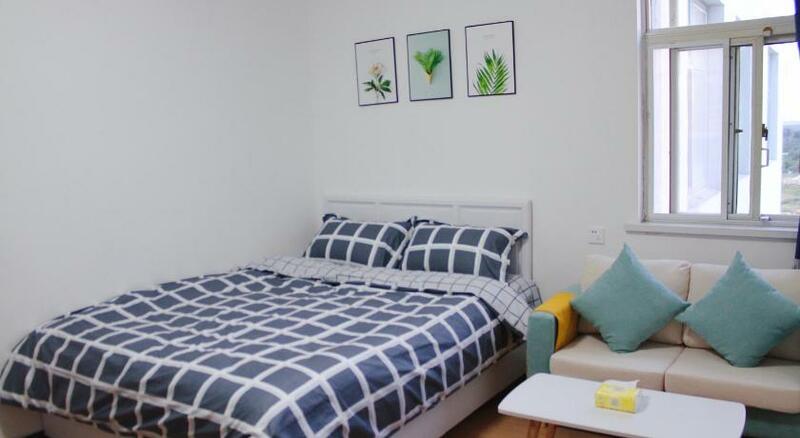 In the Haigang District district of Qinhuangdao, close to Xin'ao Underwater World, Sheng Apartment features free WiFi and a washing machine. 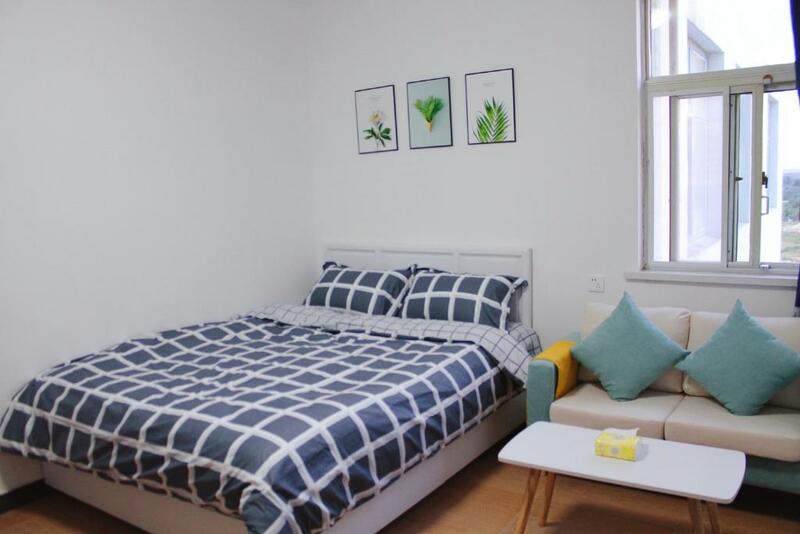 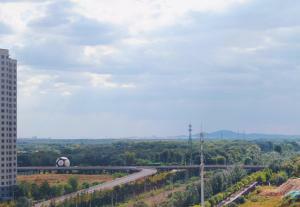 The apartment, set in a building dating from 2010, is 2 miles from Qinhuangdao Olympic Sports Center Stadium and 2.5 miles from Tanghe Park. 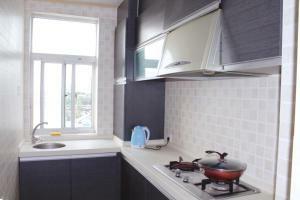 This air-conditioned apartment comes with a kitchen, a seating area, and a satellite flat-screen TV. 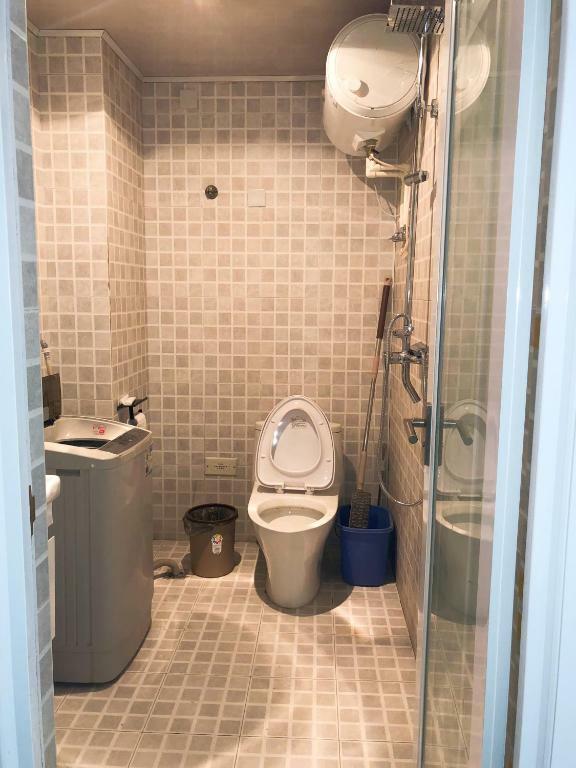 There's a bathroom with a shower. 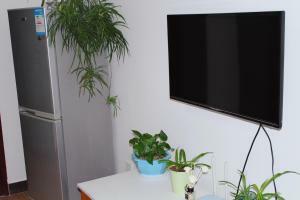 Guests can also relax in the garden. 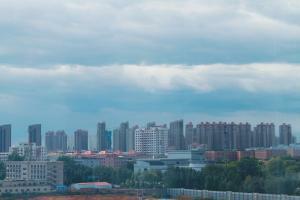 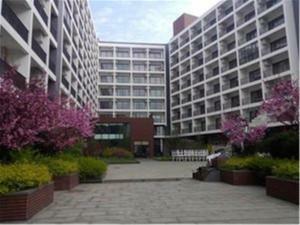 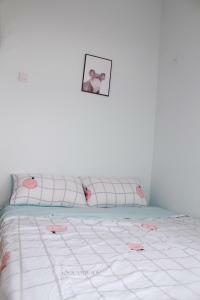 Yanshan University is 2.8 miles from the apartment.